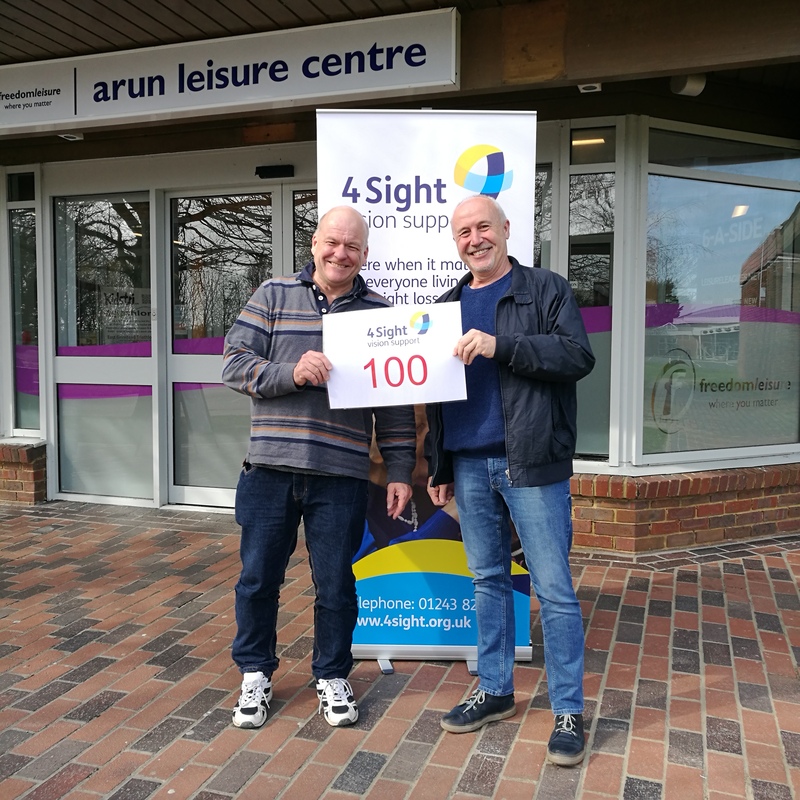 On Friday 6th April, after months of rigorous training, Philip and Jeremy took to the local swimming pool and set out on their 100 length challenge. The pair raced up and down the pool and completed the swim in a personal best time of just 1 hour and 35 minutes. Staff from the Leisure Centre and 4Sight Vision Support came to cheer on the swimmers and count up their lengths. 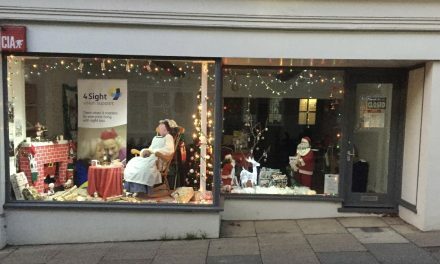 The pair teamed up as a way to give back to 4Sight Vision Support after the charity supported Philip through the recent loss of his sight. ‘I wanted to give back to the charity that gave me so much help and support’. 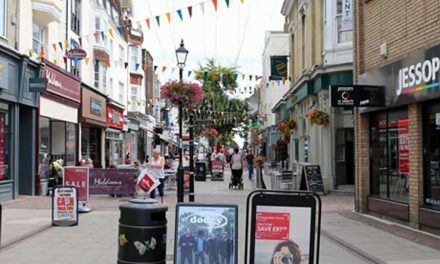 Over the last two years, Philip lost his sight in both eyes due to a haemorrhage of his central optic nerve, a condition called Ischemic Optic Neuropathy, which caused the loss of his central vision. Philip also now has limited peripheral vision in both eyes and as a result has had to stop working. 4Sight Vision Support supported Philip and his family throughout this transition. 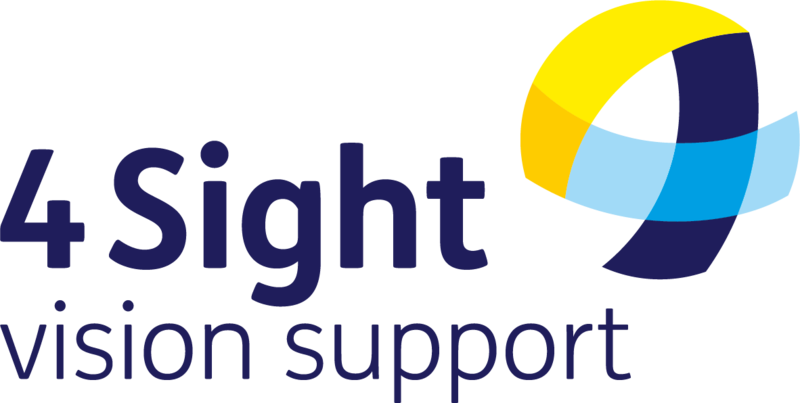 ‘The support 4Sight Vision Support gave me inspired me to do a fundraising event for them’. Jeremy, Philip’s friend who trained and swam alongside him, encouraged Philip to keep active after the loss of his sight and the pair began to swim regularly together. This lead the duo to come up with the idea to do a sponsored swim together, in order to raise money for the charity. Although the sponsored swim challenge is now complete, Philip and Jeremy are continuing to swim together. 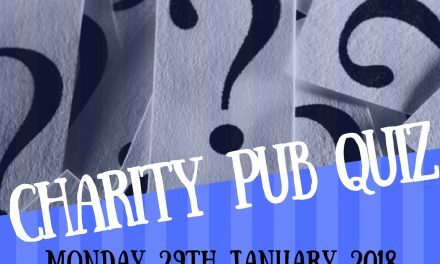 The money raised will go towards the vital services that 4Sight Vision Support provides, including giving face to face support and guidance to those facing sight loss. 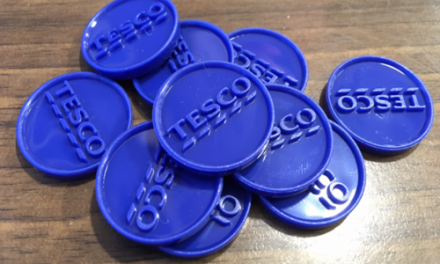 This helps reduce social isolation and encourages individuals to stay independent and active members of society.